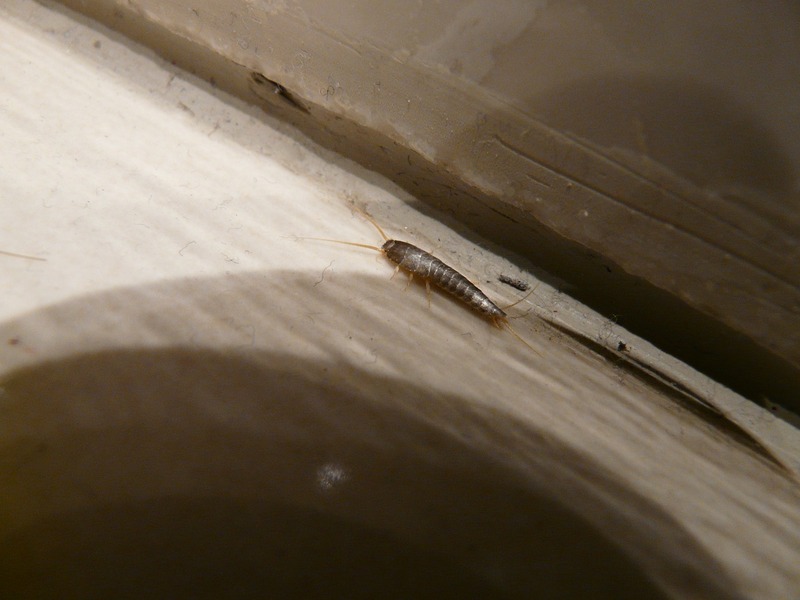 Silverfish are pests that often get “under the Radar”, but believe us, they can cause some serious damage. Silverfish are silver, creepy, fast moving and resemble the movement of a fish. They are small, nocturnal and are generally considered a household pest because they consume things found in the home or office and make you squirm. Silverfish can consume food, glue, books, book bindings, paper, photos, carpet, and clothes. If you have a book that falls out of its binding or have lines/streaks on your photos, you could probably say it was silverfish. These shy insects cause damage by eating the materials that contain carbohydrates. To help prevent damage it is a good idea to keep your precious photos in plastic storage containers and regularly clean and check storage areas for these little critters. If you suspect you have a silverfish problem we recommend contacting a licensed pest control professional to stop them in their tracks. How does our Silverfish Pest Control Sunshine Coast work? 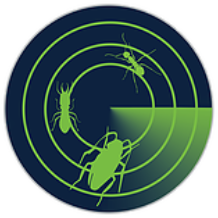 A technician from Radar Pest Control will inspect your property and assess the method of treatment best suited to your problem. The treatments used are odourless, do not stain and are safe for your family and pets. Call Us Today to Get rid of Silverfish!